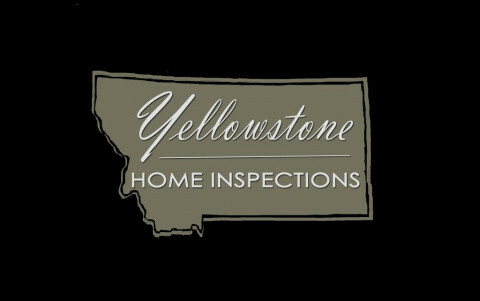 Click/tap here to find the best Montana home inspector for your needs! Providing a comprehensive inspection of over 400 items in the home.Same day reports.Over 20yrs in the construction industry. Providing peace of mind for your investment. 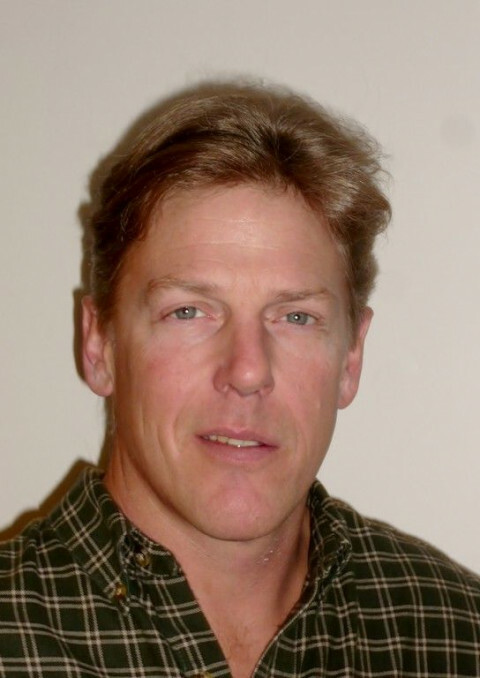 Serving the Butte, Anaconda and Dillon areas for 19 years. 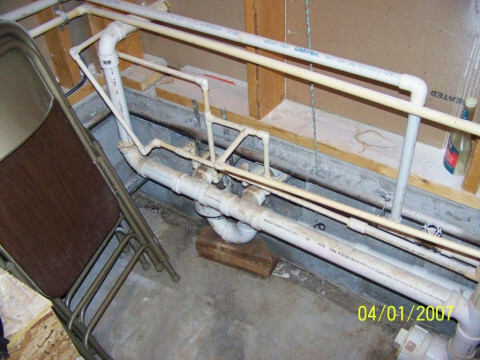 Residential and Commercial Inspections. Radon and water testing. Certified ASHI Inspector. FHA Inspector #S872. Rocky Mountain Inspections : Providing professional property inspections for buyers and sellers in the Bozeman area. We also provide certified radon testing and consultation. Prompt, thorough service for Park, Gallatin and Sweetgrass Counties. Digital reports are prepared on site for imediate delivery or e-mail. Visit our web site for a sample of our report. 25+ years in the construction industry including electrical and plumbing. Working experience in drafting, mortgages and Real Estate. 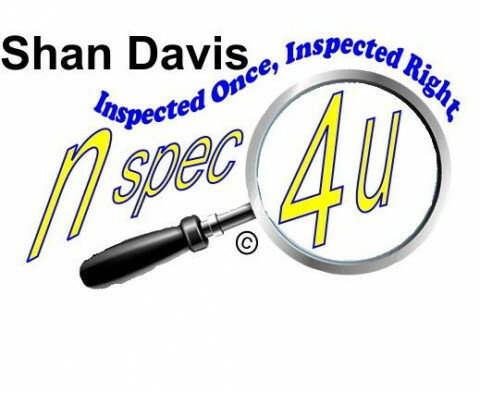 Home inspections Gallatin, Park and Madison Counties. Call for more locations. Action Now is company that is dedicated to providing quality service to homeowners interested in purchasing a new home, selling a home, or making improvements to there home. 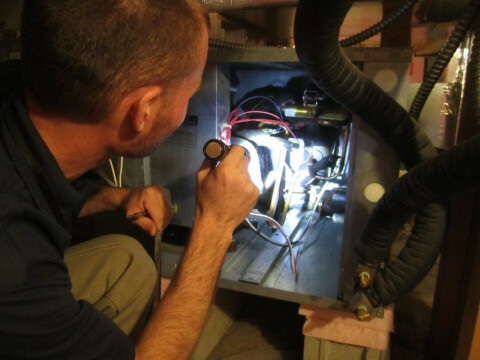 We offer detailed Home inspections, Visual Energy Efficiency consultations, and in depth Energy Audits, with full diagnostic testing. Each service we offer comes complete with a detailed report of the results, and suggested remedeations or repairs. All Inspections include Pest Report by licensed Pest Applicator.